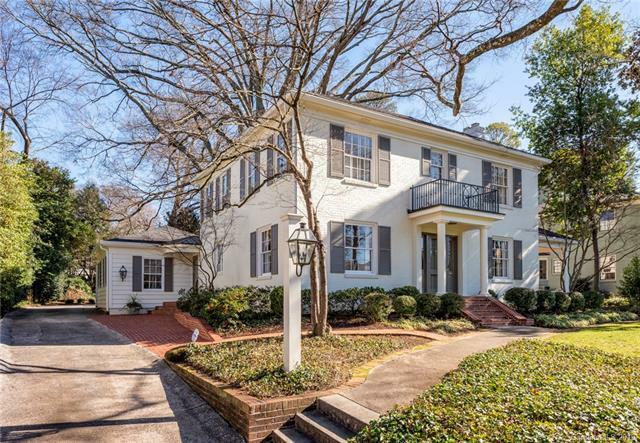 Elegant, tastefully updated Myers Park home. This home features a wonderful floor plan with 3151 sq. ft., 4BR/2BA/1HB. All bedrooms are upstairs. The first level living space offers a formal living room, formal dining room and two other family rooms. 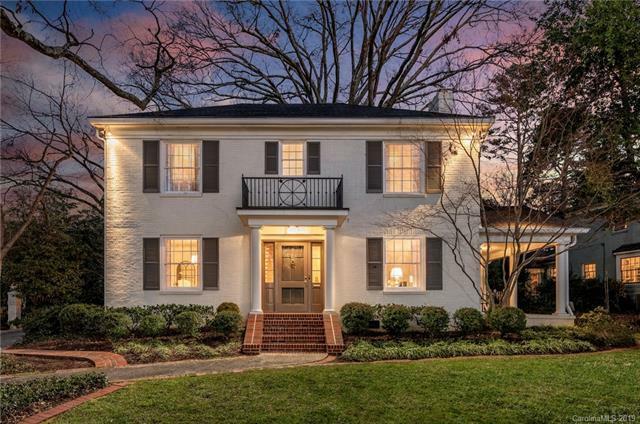 This home has been meticulously maintained and updated. Gleaming refinished hardwoods throughout. All upstairs bathrooms fully remodeled, newer roof, newer heat and air systems, custom draperies and window treatments, painted brick, multiple lighting fixtures replaced interior/exterior, multiple windows replaced and many more upgrades! Beautiful fully fenced flat backyard with mature and well kept landscaping. Perfect for entertaining! 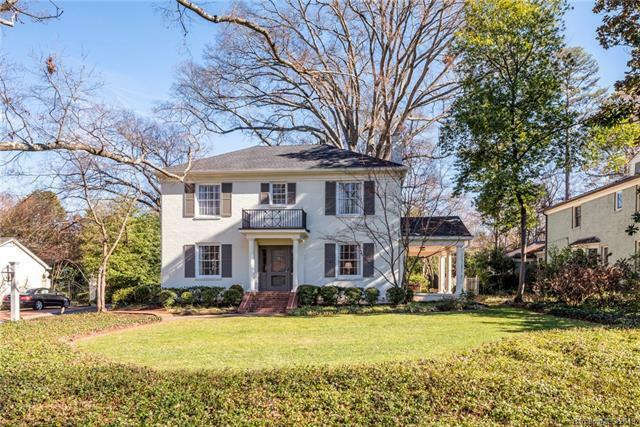 Close to Uptown Charlotte, all hospitals, all shopping and major highways. This home has wonderful curb appeal! Sellers are offering a credit/quartz samples for kitchen counter tops and wall oven to be replaced prior to closing with an acceptable offer. 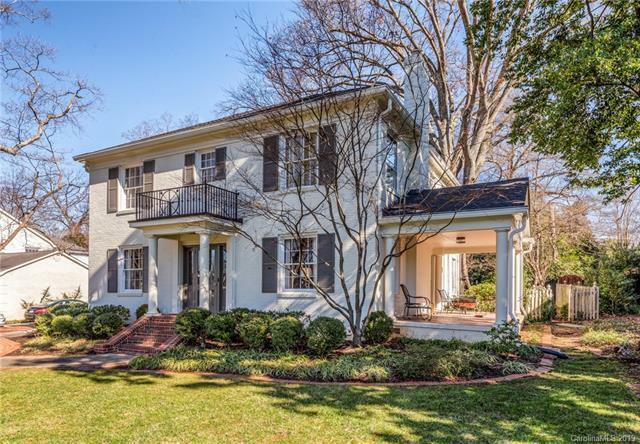 Don't miss this move-in-ready elegant home!